We are now accepting payment by debit / credit card for certain trips, visits and other items in school. 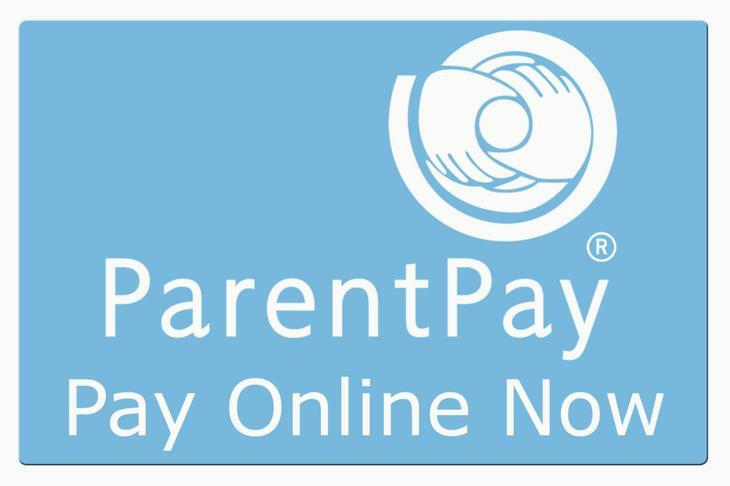 Parents / carers will need to register an account with ParentPay to be able to make card payments online. If you have forgotten your login details for ParentPay, please use the forgotten password button on their website.